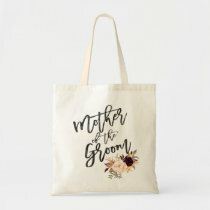 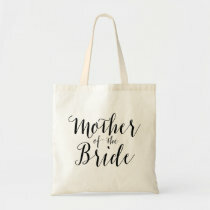 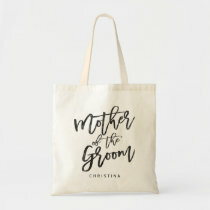 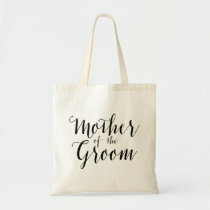 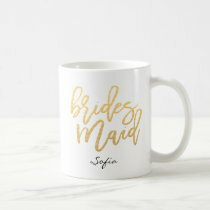 Lovely mother of the bride or groom gifts. 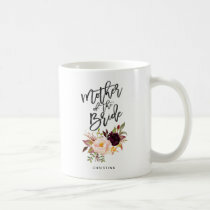 Shirts, mugs, tote bags, buttons + more for your mom or future mother-in-law. 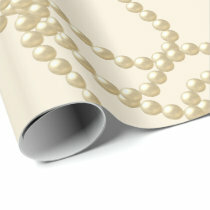 Please contact the artist who created the design if you have any questions or want other customizations.